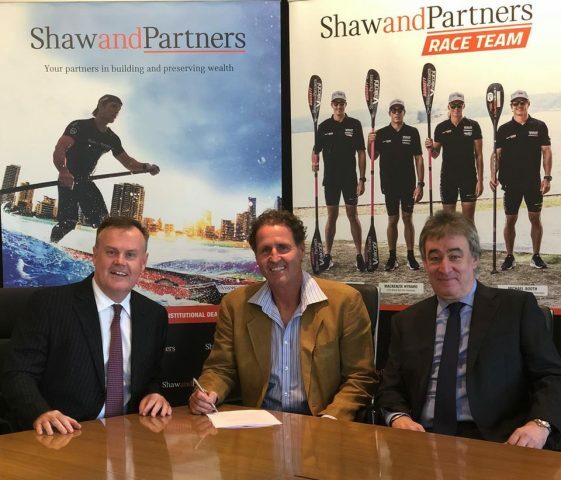 Off the back of a successful two year partnership with Oceanpaddler as the co-presenting partner of the Australian Ocean Racing Series (AORS), Shaw and Partners Financial Services has renewed its commitment to the national series for an additional two year term. 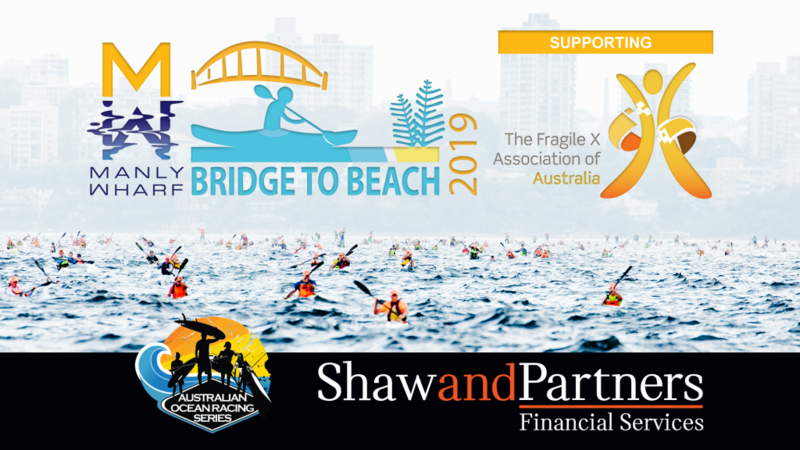 Under the terms of the renewed partnership, Shaw and Partners will be the sole headline sponsor of the series; contributing a significant juiced up cash incentive to position the AORS as the world’s richest paddling series. “Oceanpaddler shares our values in relation to creating opportunities, healthy competition, integrity and respect; so the re-signing of the AORS contract as the naming rights sponsor of the series was a natural fit for both parties,” said Shaw and Partners Co-CEO Earl Evans. “We are looking forward to continuing to play a very active part in a sport that continues to grow in popularity across the entire country,” he added. 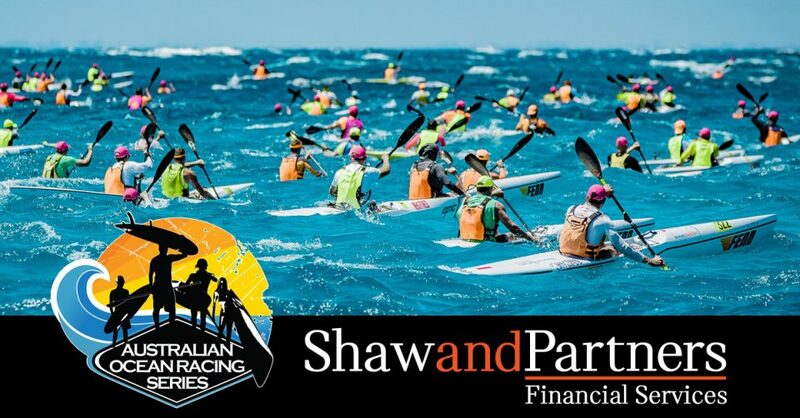 When asked what the increased financial support will mean for the series, Oceanpaddler Director Dean Gardiner said “This is a huge deal for Ocean Paddling in Australia and globally. Shaw and Partners’ support will enable us to really highlight to the general public just how exciting offshore racing is, and the financial support will draw talent from far and wide, bringing the very best ocean athletes to these events”. Through the sponsorship program, Shaw and Partners Financial Services intends to promote active community based involvement, honouring their commitment to give back to the communities within which they live and operate. The sponsorship is a key partnership between two quintessentially Australian brands that equally stand for success, hard work and passion; and continue to build brand awareness in a very attractive demographic.